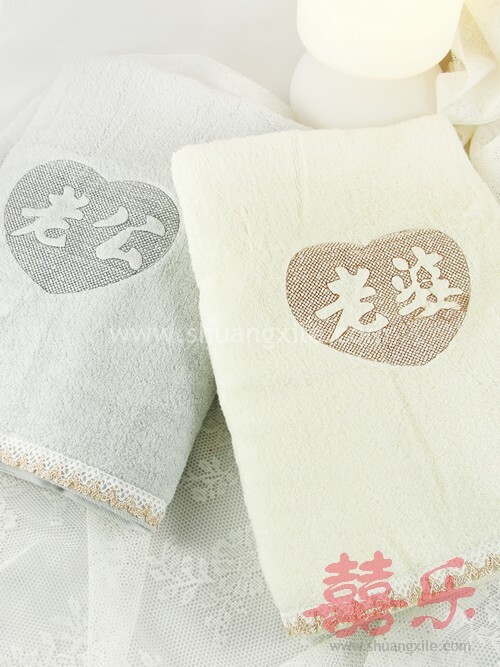 Home > Products > Chinese Wedding Customs > Return Gifts for Betrothal > Bath Towel - Modern Couple~New! Bath Towel - Modern Couple~New! Item price is for one set of husband and wife bath towels as picture shown.